The Chiffre Rouge collection takes its inspiration from the world of Dior Homme. It reinterprets its graphic codes and presents 100% automatic timepieces. 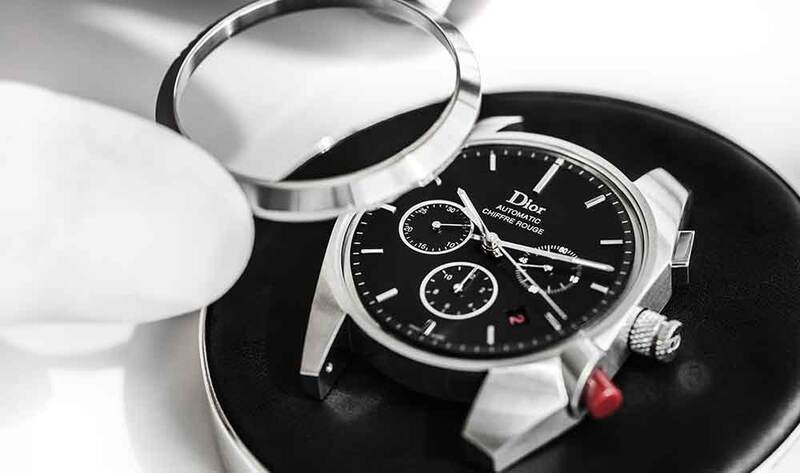 100% automatic, the Chiffre Rouge collection is inspired by the world of Dior Homme.